We have had our Leaf for two weeks as of today and the odometer just rolled over the 2000 mile mark. Do we still like it? We have driven over 500 miles gas free and emissions free and that is a wonderful feeling! 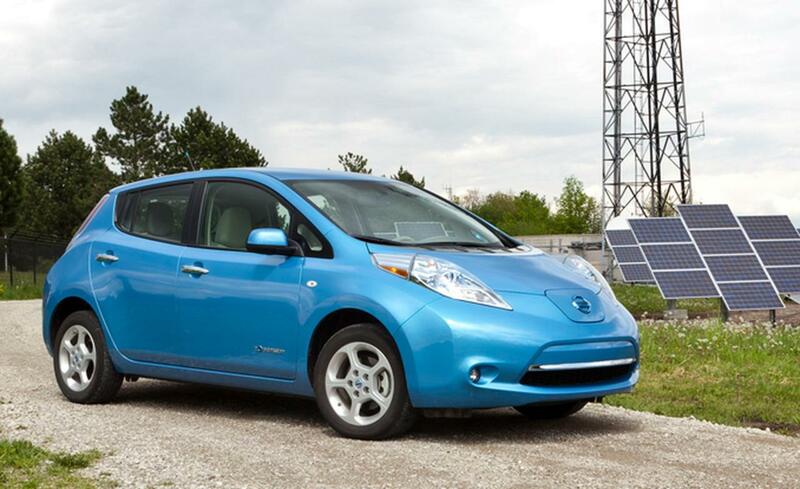 We have charged at home, at work, at a BrightfieldTS solar charging station, at a friends house and the Leaf continues to get us where we need to go and preform flawlessly. As far as range, it really has not been a concern. I tend to average between 45 and 70 miles per day and on the lower mileage days I only need to charge it when I return home from work in the evening, plug it in and it is ready to go again the next morning. On the longer days I will start with a full charge, drive the 15 miles to work-that are mostly uphill, plug in to top off the battery, then drive the remaining miles–also uphill. The downside is that all the uphill miles really drain the battery. The good news is that on the return trip home I regen and therefore reclaim a good portion of the energy I lost when climbing the mountains. As an example of this, yesterday I went to work with a full charge. The GOM said that I had 75/84 mile range (75 in D/84 in ECO). I drove as I would an ICE vehicle–headlights on due to the fog, stereo on and fan on low. Upon arrival at work the GOM said that I had 45 miles of range remaining–about average for my daily morning commute. I decided to plug in the Leaf at work and top it off on the chance that I may make an extended journey after work. After work I departed deciding not to make the extended journey and just go straight home. I had received a full charge over the course of the day and had a range of 73/81 as I set out down the mountain for home. As I made my way down the mountain–a rather steep, 3 mile gravel road in a remote forest–I watched as the Leaf regenerated loads of energy into the what I thought was a full battery. By the bottom of the mountain the GOM said that I had 91 miles of range! WOW! Then I made my way home driving normally. I am in no way a hypermiler and I drove most of the way in Drive only shifting into ECO when going down the three mile gravel stretch and two short inclines on the way home. Upon arriving at the bottom of my driveway–a very steep hill of about 1/8 mile in length–I shifted into D and up I went to the top. Upon arrival at my house the GOM stated that I had a 74/82 mile range! I had one more mile of range than when I left work with a full charge! How did I just drive all that way and not loose range? The simple answer is regenerative braking+lots of downhill=free clean power for the Leaf produced by gravity, inertia and the Leaf! So very cool! How many of you ICE drivers can say that about your petroleum consuming, carbon belching dinosaurs? I strongly suspect that the answer is none. ICE vehicles give absolutely nothing back in return–they only consume. That is how they are designed and that is how they operate. A well designed EV is a balancing act between give and take. The operative word here being give–a word never before associated with the automobile. I am discovering that in a mountainous area, if driven carefully and with planning and forethought, an EV can reduce your electric costs if driven and charged in a way that maximizes the regenerative capabilities of the vehicle. 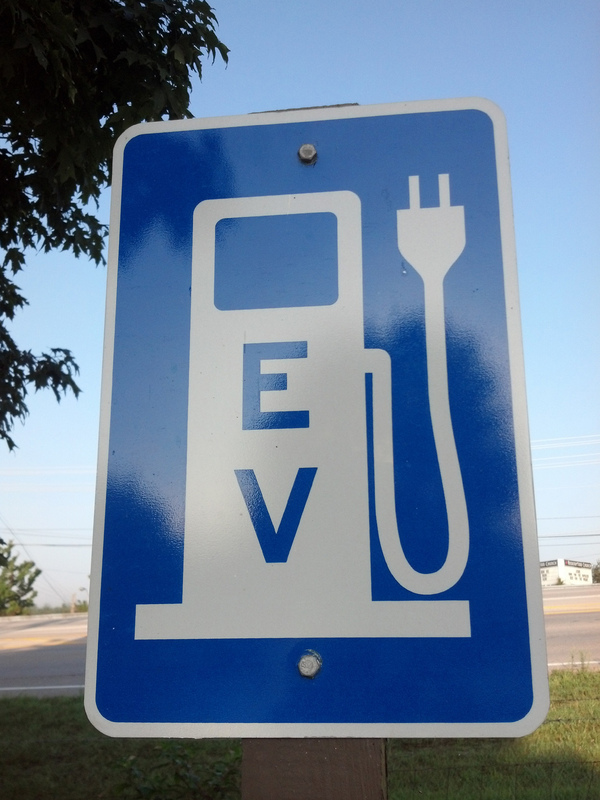 If a mountain EV owner has the ability to plan where and when to charge their EV so that they are able to take full advantage of regenerative braking then they can take full advantage of the vehicle’s technological capabilities and further lower their energy use by letting the car charge itself as much as possible! 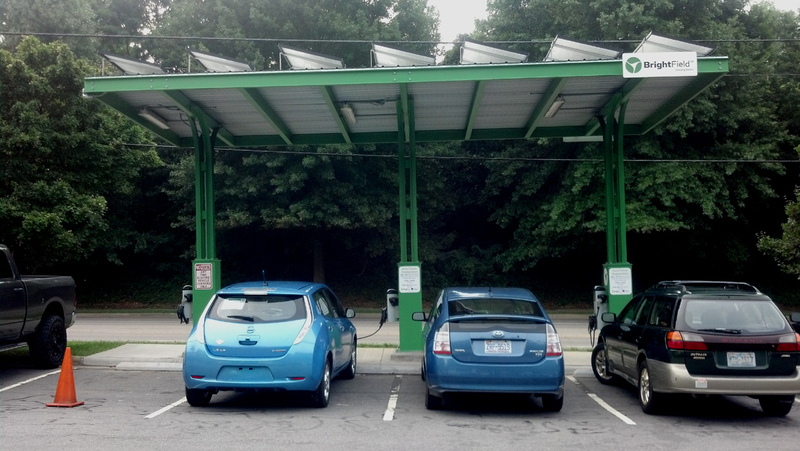 On top of that if an EV owner has the ability to install or use a solar, wind or hydro charging station at their home or office then they could further unplug from the coal fired grid and become cleaner and greener for it. This entry was posted in electric car, Electric Vehicle, EV, Nissan Leaf and tagged 2012 nissan leaf, blue ocean, BrightfieldTS, Electric Vehicle, EV, hydro electric power, nissan leaf, nissan leaf SL, PEV, plug in electric vehicle, regenerative braking, solar charging by snakesteve. Bookmark the permalink.